It's been a while but we're back to give you some good Christmas news! Are you still in the process of finding that perfect Christmas gift? 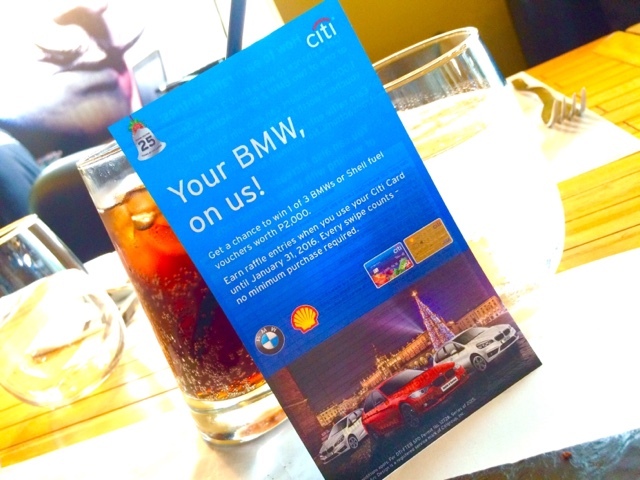 Well look no further because if you've got your own Citi card, you can make your Christmas shopping more rewarding with Citi's "Your BMW on us" raffle promo. 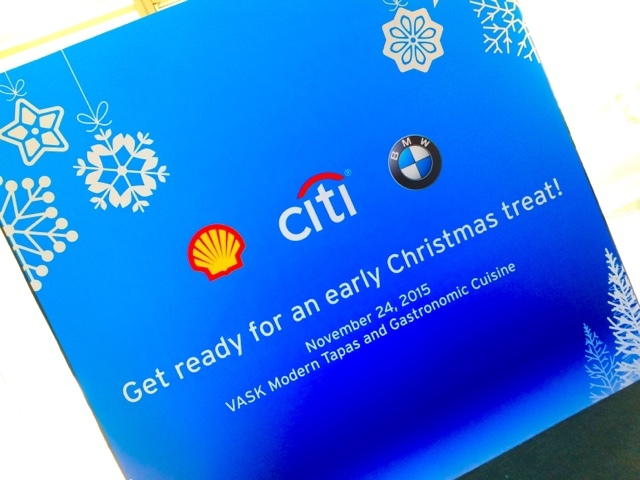 From the 26th of October to January 31, 2016, Citi, Shell and BMW will come together to give you One Thousand Shell Fuel Vouchers and three brand new BMW Luxury vehicles for all you lucky Citi card holders. It's gonna be two units of BMW 2 Series Active Tourer Pure Edition and one BMW 3 Series Anniversary Edition Sedan, 1000 pcs. 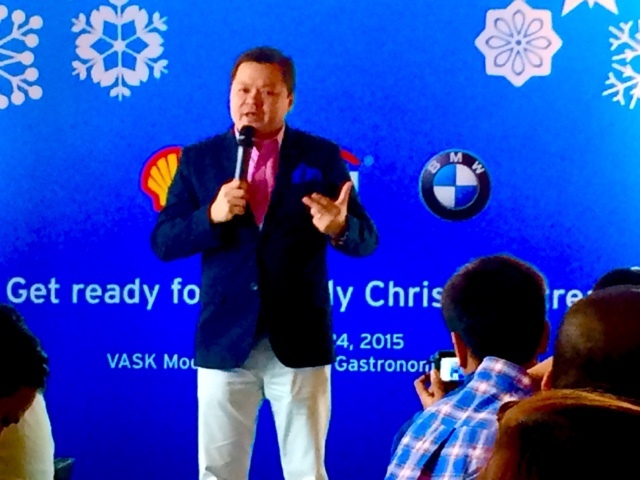 of 2,000 peso worth of Shell fuel vouchers will be given away. You can only win once of course so make sure you go swipe that card really good while you're in the mall. I practically do that and don't carry around cash and pay my bills. What's even better is that if you use your card to gas up in Shell stations is, you'll get more entries instead! 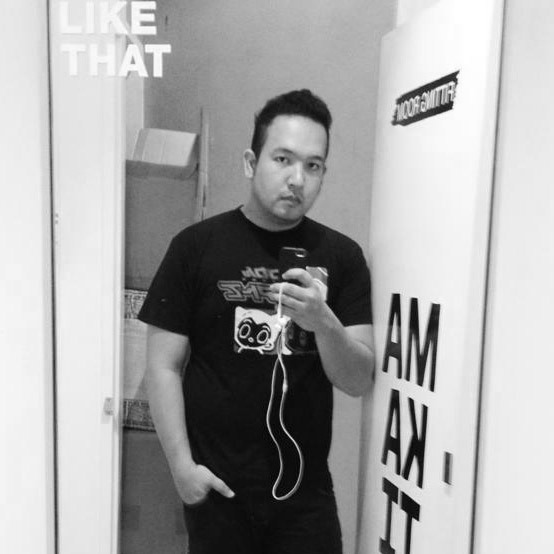 Double your entries by registering now at www.citibank.com.ph/bmw. 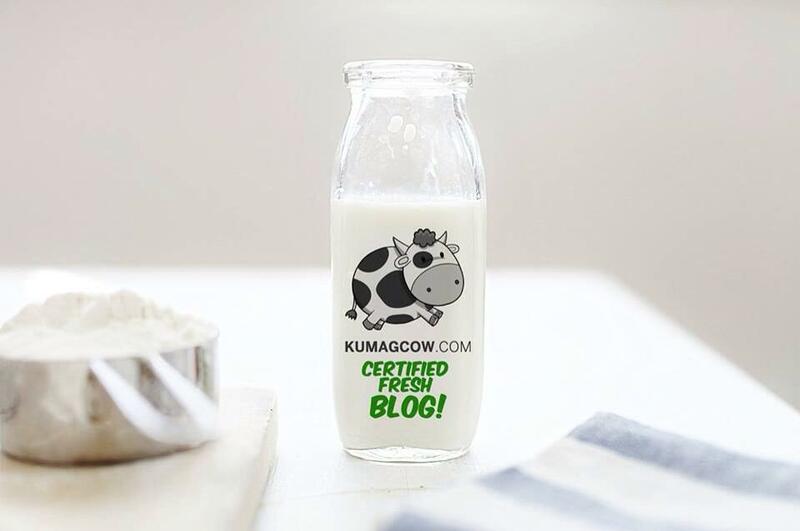 You can also check out the promo details on the same website so go hurry! First raffle draw will be held on th 27th of November, the next one will be on December 28th, and the third one will be on February 15, 2016.